Rooster Ridge Pheasant Club website where you can hunt live pheasants in Missoula! 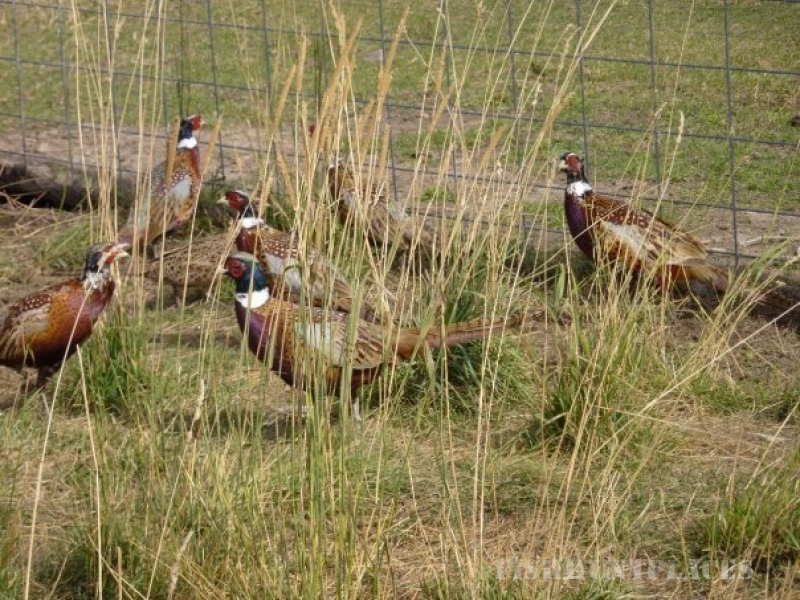 Please visit the links above to learn more about pheasant hunting at Rooster Ridge Pheasant Club in Missoula, MT. 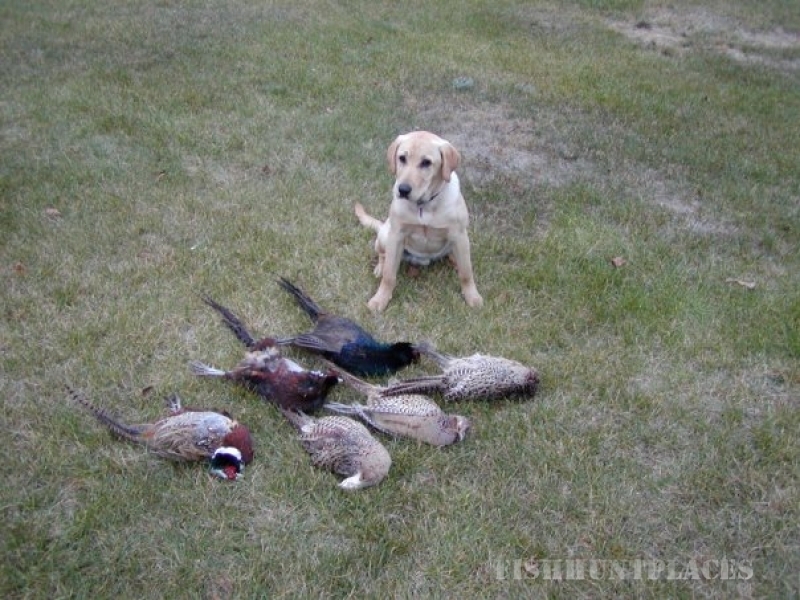 Bring your dog to pheasant hunt in Missoula Montana at Rooster Ridge Pheasant Club!